The best and most accurate way to order is to use the counterfoil on your precripton. If you do not have this or have lost it then forms are available at reception for you. Please order by ticking the item(s) you need. Post this to us (with a SAE if you wish us to post it back to you) or put in the prescription box in the main reception area. Your prescription will then be ready for collection from reception after 4pm, two working days after we receive it. 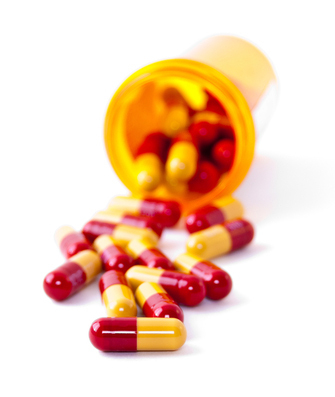 Click here to access the Online Prescriptions service! Please note: to be eligible for this service, please come into the surgery and request your username and password. Photo ID will be required. View all your repeat medication. You can click on File and then Print and it will print your medication list. This can act as your prescription counterfoil.